Great on seafood and other meats. This zesty blends adds that citrus kick to activate and enhance flavors across your tongue. Also, quite tasty on a salad! After surviving cancer in 2013, I chose to take control of the awareness of food products I was putting into my body. By wanting to reduce my residual pesticide intake and do away with processed foods, artificial flavors, dyes and MSG, I began eating organic food products. I crave bold flavors so I went searching for organic seasoning blends to enhance my new eating habits. I found current organic seasoning options didn't offer what I was seeking. In addition, I no longer wanted to spend much time preparing meals in the kitchen (life's too short) so I wanted products that would minimize preparation while presenting a flavorful meal. I began experimenting with blends and realized quickly I needed to share the amazing food enhancing flavors I had created with everyone out there. 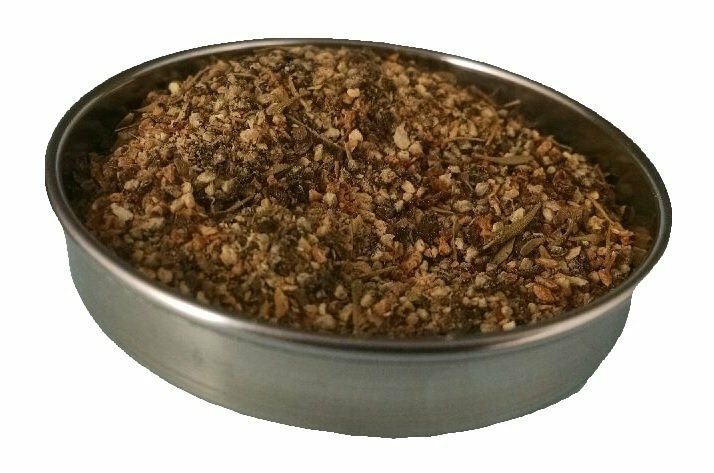 I offer organic seasoning blends that are also vegan, and gluten free with most being calorie free. I only use the highest quality of ingredients I can find. I am passionate about the flavors and variety of options I can share with you. I hope you enjoy my blends and become a member of my culinary family! I am passionate about the flavors and variety of options I can share with you. Today Naturally Unique Seasonings Inc has a team dedicated to delivering only the best blends of organic seasonings. You can find our products in many grocers across central Florida and online. If you have any questions or concerns about any of our products don't hesitate to contact us. 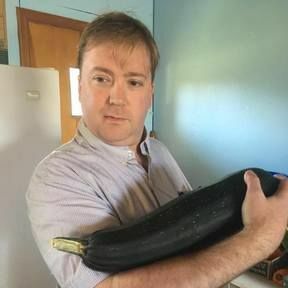 Our Director of Marketing and Customer Experience, Jo will flex his gourd and ensure our team delivers you the best blend of Organic seasonings. For great bold and healthy recipes be sure to check out our Facebook page and You Tube channel!